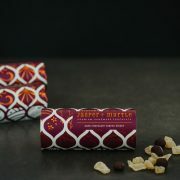 And our Macadamia and Lemon Myrtle Milk Chocolate seems to have raised the bar for us. 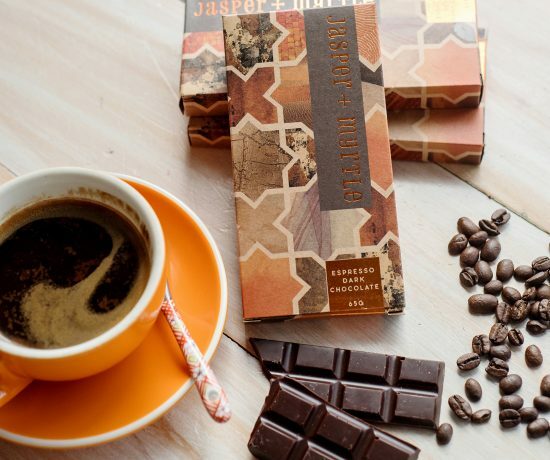 Not only did it win bronze at the Melbourne Fine Food Awards, but it has given Jasper and Myrtle Chocolates an international stage. 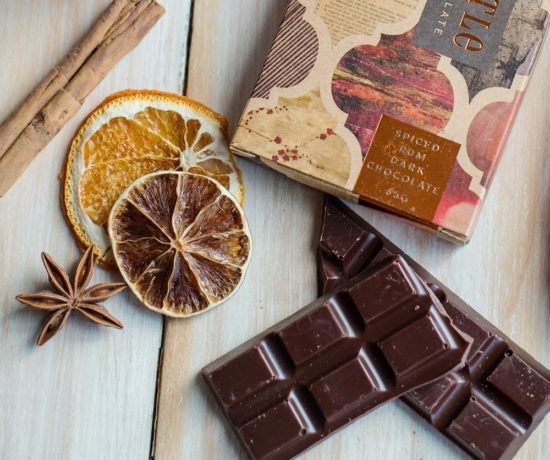 We are delighted to announce that the International Chocolate Awards for the Americas and Asia Pacific Region have honoured us with a bronze award for this uniquely Australian bar. 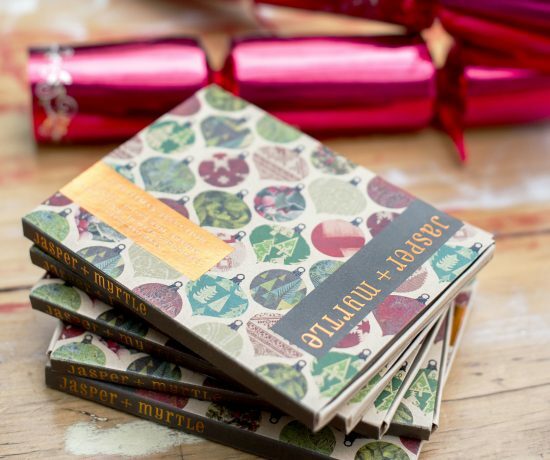 We can hardly believe it! 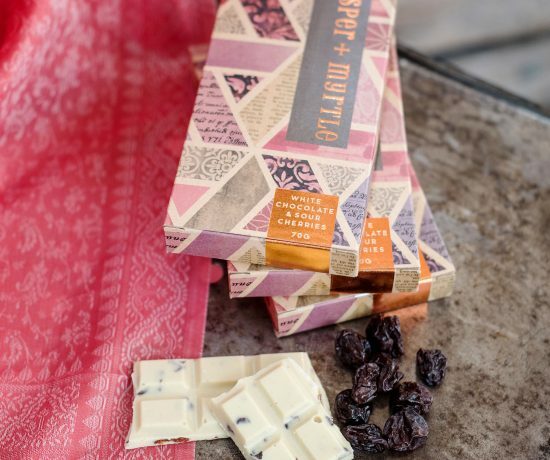 A truly Australian treat which combines the Queensland nut and native lemon myrtle resulting in a subtle, silky and fragrant chocolate, this is an indulgent combination of classic Australian flavours. 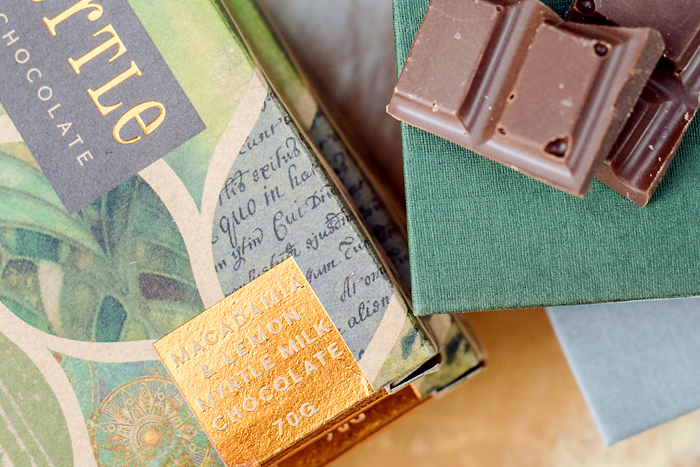 We challenge you not to love its crunchy nutty texture, combined with subtle lemon notes. 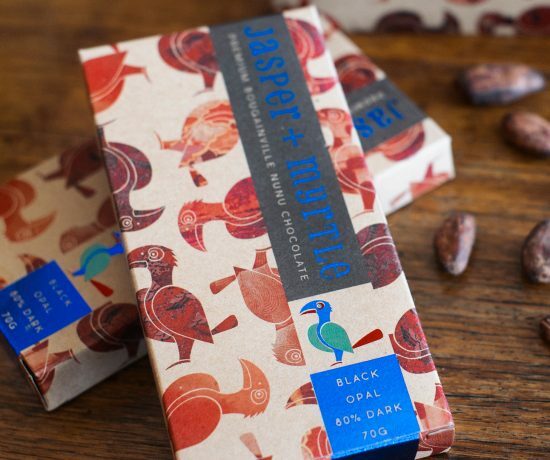 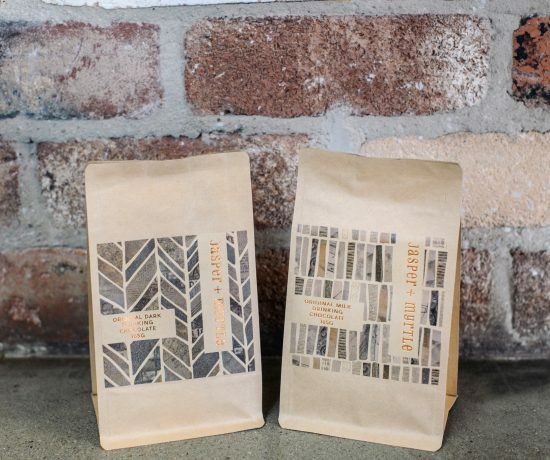 Jasper + Myrtle takes carefully sourced cocoa beans and roasts them to perfection, blending exquisite flavours to create delicious and distinctive bars, lovingly handmade in Canberra, Australia. 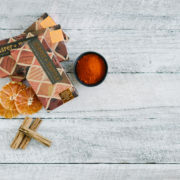 Jasper + Myrtle is a family owned chocolate maker that matches cocoa beans from around the world with unique flavours to create truly individual chocolate bars.